After losing his second professional mixed martial arts fight, Phil Brooks’ time in the Ultimate Fighting Championship has likely come to an end. 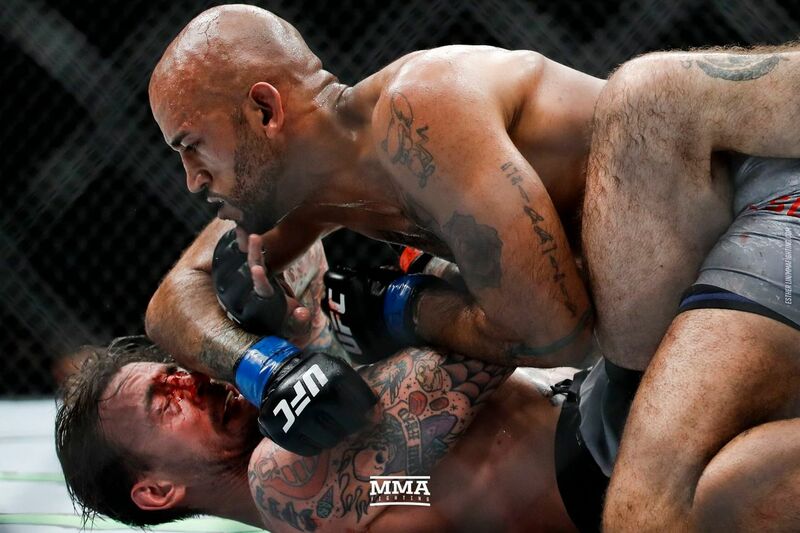 While it’s safe to say the CM Punk experiment is over for Ultimate Fighting Championship (UFC) after he suffered his second loss in as many tries at UFC 225 in Chicago, Ill., last weekend (Sat., June 9, 2018), the same could likely be said about Mike Jackson, the man who beat him up for 15 minutes. That’s because UFC President Dana White wasn’t too thrilled with what he perceived to be showboating, declaring during the post-fight presser (see it), that perhaps “The Truth” should go back to where he came from if that’s how he’s going to conduct himself inside the cage. Meanwhile, this temper tantrum still gets a pass. During a recent appearance on “The MMA Hour,” Jackson talked about his performance against Punk and denies showboating or disrespecting his opponent, saying people are underestimating how tough Punk really is. He also didn’t understand the reason White let his feelings get the best of him after the fight. According to Jackson, since he didn’t score the homerun out the gate, he decided to play it safer moving forward to avoid getting caught. And if White saw that as a sign of disrespect for Punk, Jackson wants to set him straight. Afterward, Punk was taken to a local hospital to get treated for a busted up face. It’s something Jackson hated to hear, as he never wanted to hurt the former pro wrestler, which is why he didn’t lay the punishment on thick just to feed the savage fans and the brash president. While White has not officially cut Jackson at the time of this writing, the next few days and weeks will be interesting, as Jackson says he tried to reach out to his boss to see what exactly got him so hot and bothered. His attempts, though, were unsuccessful. 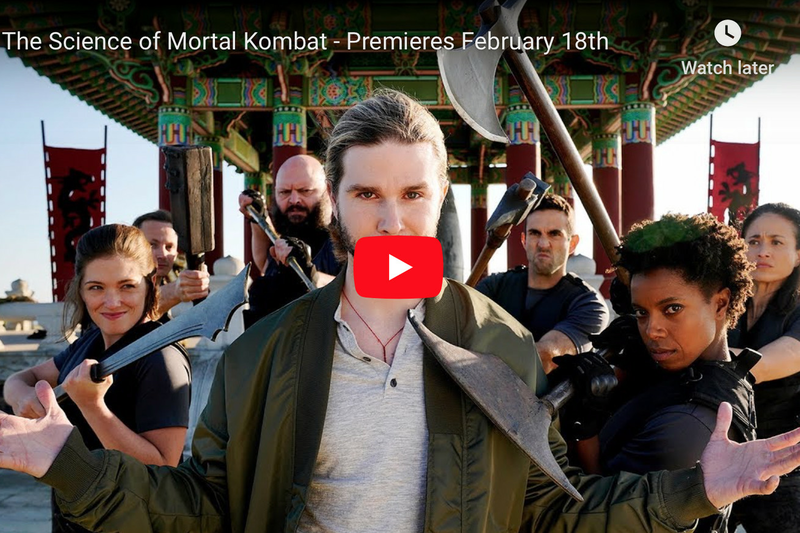 On Saturday night, former World Wrestling Entertainment superstar Phil Brooks — better known as “CM Punk” — makes his return to the Ultimate Fighting Championship. In his second appearance inside the Octagon he is scheduled to take Mike Jackson to kick off the main card of UFC 225 in Chicago. 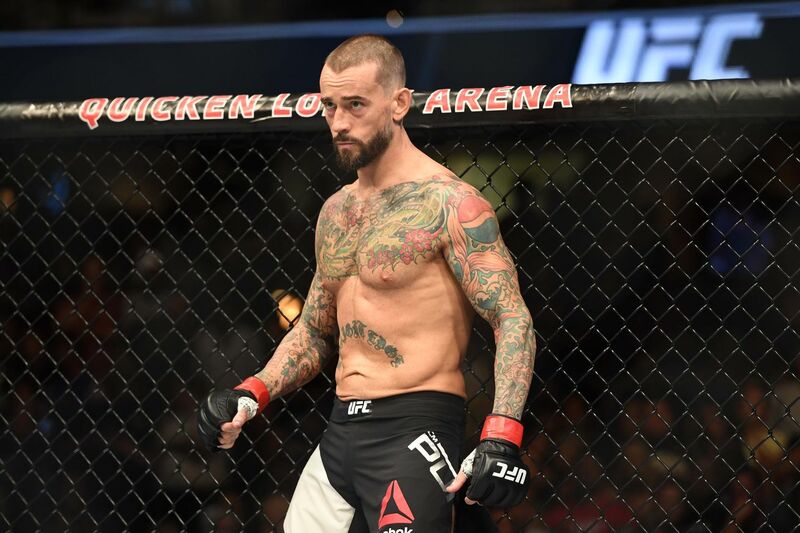 Former pro wrestling star Phil Brooks, better known as CM Punk, has dealt with an added bit of stress the week before his second Octagon appearance at UFC 225 on Saturday. Fortunately, the end result was positive for him.